It's about making every moment count. At Corbett Resorts India, that's what we do best. 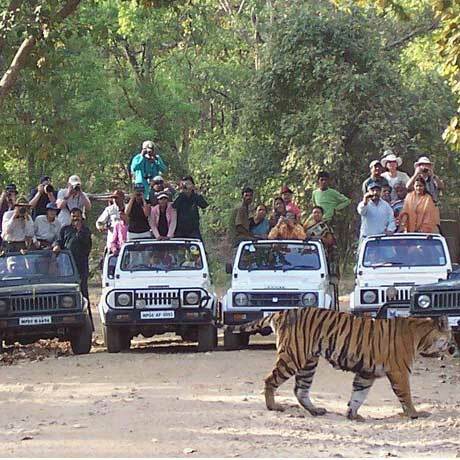 Choose Corbett Resorts India (A Unit of Corbett Resorts India) as your first choice tour company for travel arrangements to Corbett National Park! We offer a variety of Private Tours ideal for families and independent travelers seeking flexibility en route, unbeatable Join-in Tours as well as Tailor-made Tours. 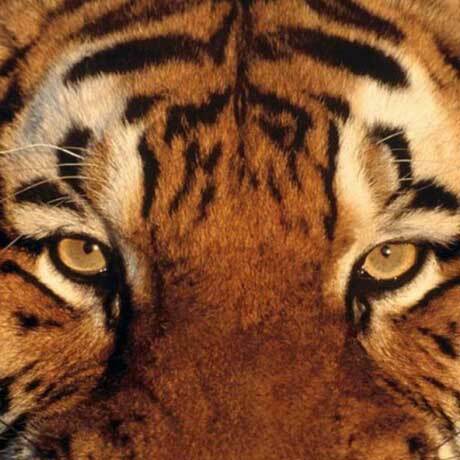 As a certified local Corbett National Park tour operator, we offer the strongest destination knowledge and best value quality tours to Corbett National Park. 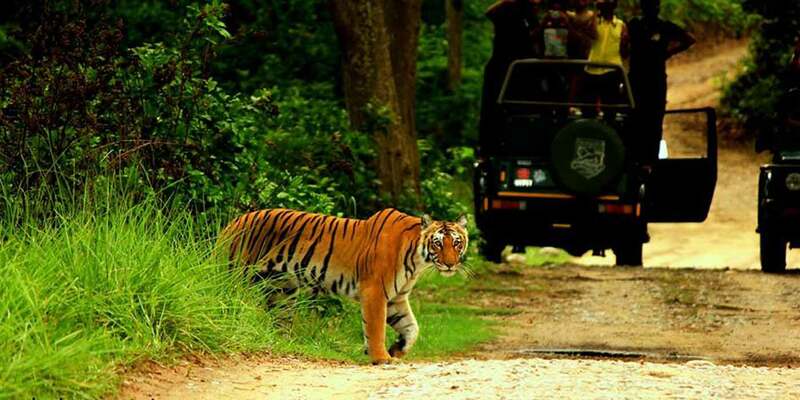 Travel to Corbett National Park for your next vacation with us and enjoy our amazing experiences in the "Dev Bhoomi"! With our huge breadth of knowledge, we are in a position to offer you an in depth collection of exciting journeys, not available elsewhere. We reveal the many hidden secrets and unexplored havens in this colorful and enticing land, along with some more familiar and well known sights. These places are included in our unique and creative itineraries, that have something for everyone. 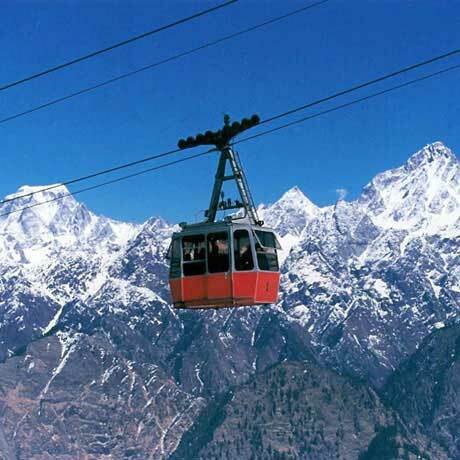 India is not a new destination and has been luring visitors from time immemorial. Similarly, Tourism has matured to large extent in the Indian Subcontinent and has developed enormously over the past few years. We do everything possible to make your stay comfortable and memorable. India has a vast variety of glorious palace hotels, small family run forts and people with an overall desire to please and be hospitable. Book your precious vacations with us.